Shawn Stratton works with organizations to strengthen leadership skills that translate into powerful teams. 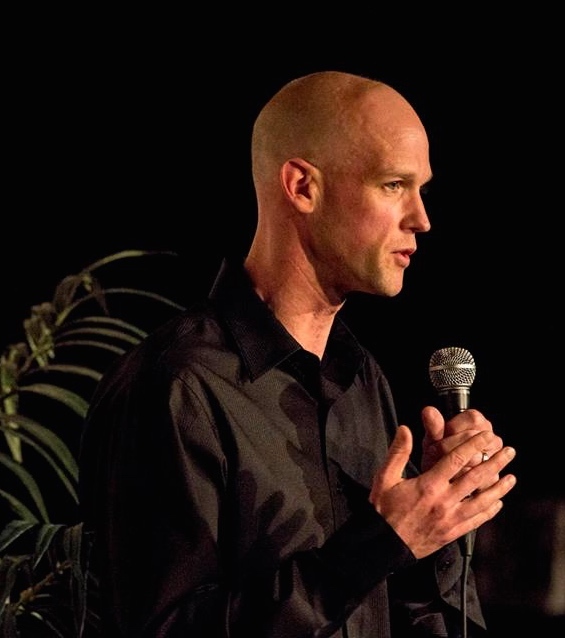 Shawn Stratton is an international teambuilding and leadership consultant, bestselling author, two-time Ironman and a Marathon competitor, and expedition guide. Stratton has a Bachelors degree in Recreation with a focus in Experiential Education from Dalhousie University and a Master of Arts in Leadership from Royal Roads University. In 2013 Stratton was inducted into the Royal Canadian Geographical Society’s College of Fellows. Shawn is driven by a love for experiential education, adventure, and team building. He has devoted 15 years to leading over 2,000 days of wilderness expeditions into some of the world’s harshest environments as a senior instructor with the National Outdoor Leadership School and other international organizations. For nine years he didn’t live in one place for more than three months. As a result, he has travelled extensively across six continents. Along the way, his skill for fostering powerful teams has made him a successful, sought-after leader and international speaker. As a keynote speaker, Shawn brings energy, thought-provoking ideas, and a passion for team building to the stage. He shares breathtaking photos, captivating stories, and valuable team-building lessons that are just as relevant inside the boardroom as they are in the wilds of Kenya or the Himalayas. 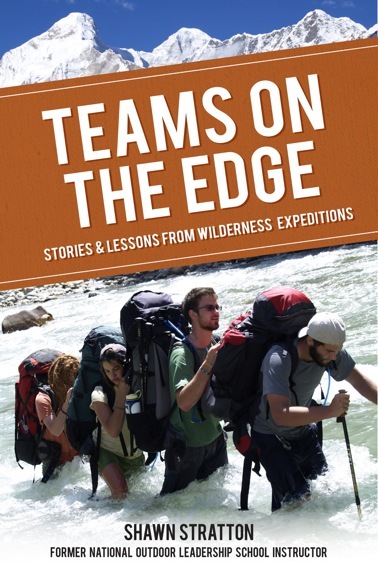 His first book, Teams on the Edge: Stories & Lessons from Wilderness Expeditions, released in 2013, was an instant bestseller. Stratton is a senior instructor for the National Outdoor Leadership School and has sat on the boards of various volunteer organizations, which benefit from his dynamic leadership and wide range of teambuilding expertise. Shawn lives in St. John’s, Newfoundland, with his wife, Alexandra, and two young daughters, Sierra and Trinity. He no longer embarks on quite as many international expeditions; instead, he gets his adventure fix by taking on other challenges. Shawn has completed over 40 triathlons, including two Ironman competitions, and the 2013 Boston Marathon.